Here at blink auto locksmiths we really enjoy in what we do. We can replace lost or stolen car keys for many makes and models of cars. When the replacement car key is programmed the stolen or lost car keys will no longer be able to start your car. 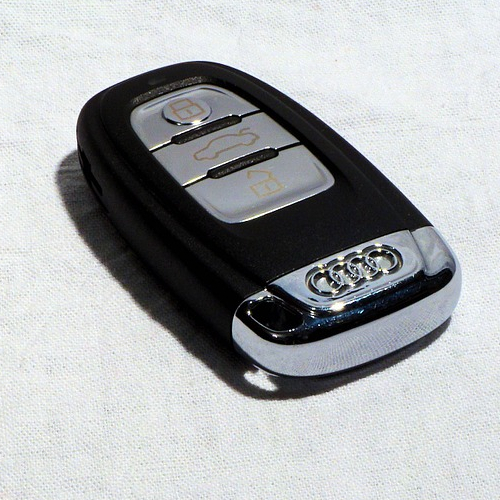 We can produce basic car keys to top of the range remote control fob car keys. It is never a good idea to only have one car key for your car or van. If you lose your only car or van key it can be very expensive. We can make you a spare car or van key at your address anywhere within the Greater London area. We can also supply state of the art proximity smart car keys. All car keys, remote control car keys, proximity car keys come with a six month warranty. We are a completely mobile Auto locksmith service. We are professional and believe honesty is the best policy. We are based in Central London but regularly visit North London, West London, South London, and East London. 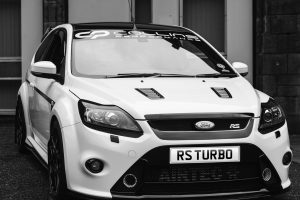 Ford, VW, Nissan, Renault, Audi, Mazda, Vauxhall and Citroen are just a few of the many manufacturers we cover. We offer an emergency quick response service for people who have locked their car keys in their car or van. People also often lock their car keys in the boot of the car which we deal with on a regular basis. We use professional car lock picking tools and never cause any damage to the vehicle when gaining entry. We also repair broken key blades and remote casings which can be a cheaper option. We can solve no car key situations and get a replacement car keys when it is an emergency. Since the 1970’s car key manufacturers have had to continually improve auto key security because of the theft of motor vehicles. Today’s car keys are completely different to your every day house keys. In the 1970’s your average car key would only have been cut on one edge of the blade like it is on a standard (Yale) house key of today. The late 70’s and early 80’s saw the first improvements to auto key security. The update was to have a double sided cut on the car key blade rather than just one to make it more difficult for the car thief and auto locksmith to pick the car door/boot lock or ignition. In the 1990’s a computer transponder chip was introduced to fit inside the plastic head of the car key. This transponder chip would have to be programmed with computer software to the vehicle which would make it a unique transponder chip for that specific vehicle. The vehicle would not start unless it recognised the unique transponder chip within the key. This introduction made it almost impossible for the auto thief to hot-wire and steal a vehicle until they learnt how to get around it. The late 1990’s saw the invention of laser cut auto keys again to make it more difficult for the car thief and auto locksmith to pick car door/boot lock’s or ignition’s which are cut on each of the two faces of the auto key. Also around this same time a security pin code system was invented which was a unique set of numbers or letters which had to be obtained for the particular vehicle in question before the transponder chip could be given access in order to programme into the vehicle. The early to mid 2000’s experienced yet another security feature introduced for the vehicle key. This is generally known as “pre-code” which must be obtained and completed for the new transponder chip in the key or it will not be able to programme into the vehicle, even if you have the security pin code for the vehicle. Blink auto locksmiths have the latest state of the art equipment in order to deal with all these security hurdles I have just mentioned. 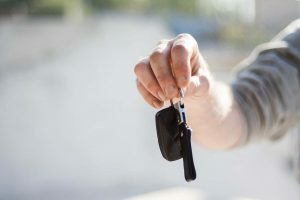 The car industry is constantly upgrading security and the auto locksmith industry are constantly trying to keep up with the updates so are usually around 2 years behind a bit like cat and mouse. It’s worth pointing out that car thieves and auto locksmiths are not on the same team but more or less do the same thing, one legally and the other illegally.